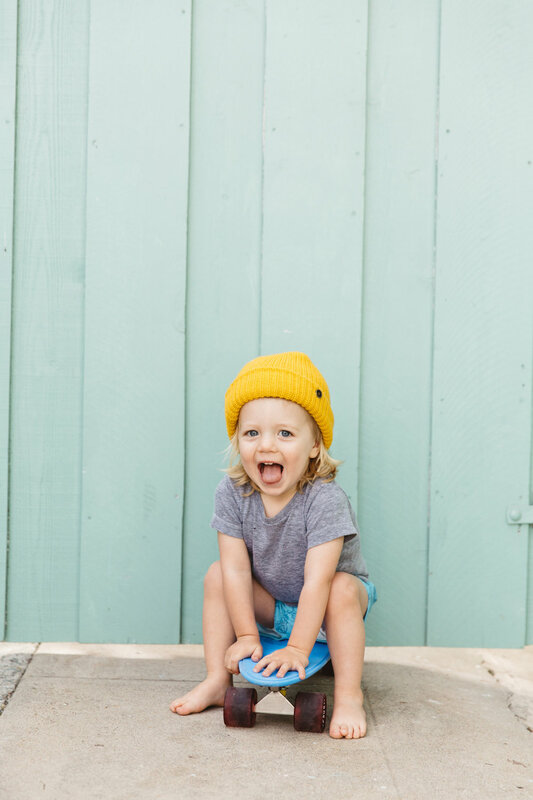 If you're looking for the cutest little (and big!) 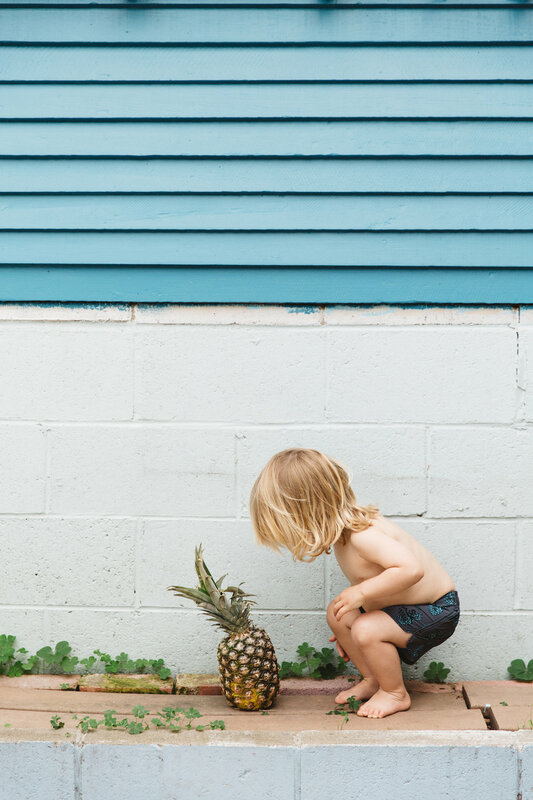 kids boardshorts around, look no further! 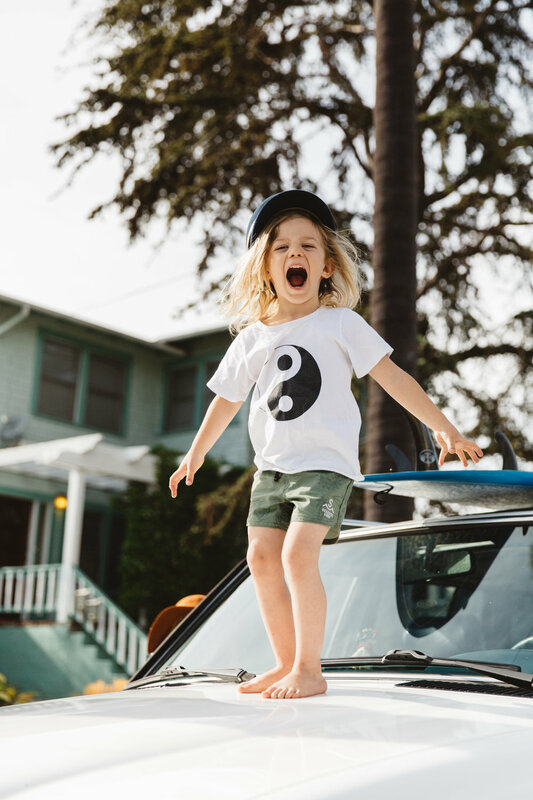 The new Seaesta Surf collection is our best one yet! 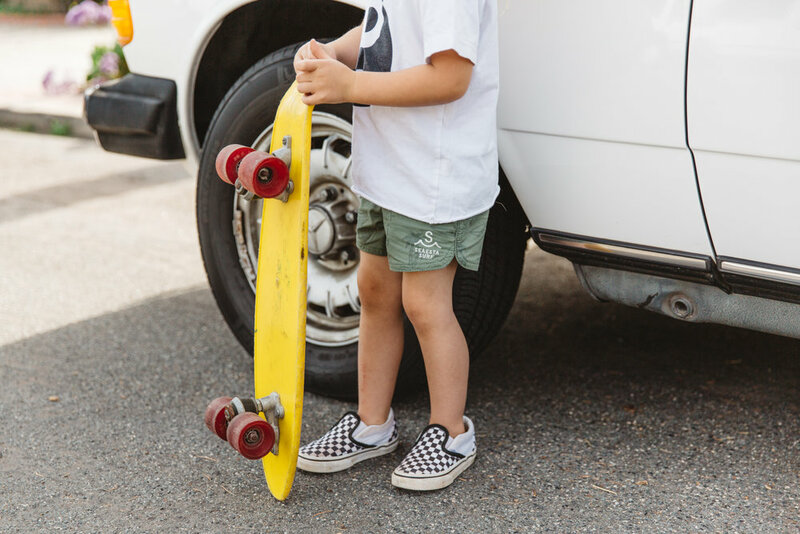 These shorts are perfect for the beach for tiny groms starting at 2T all the way up to about middle school at 26". 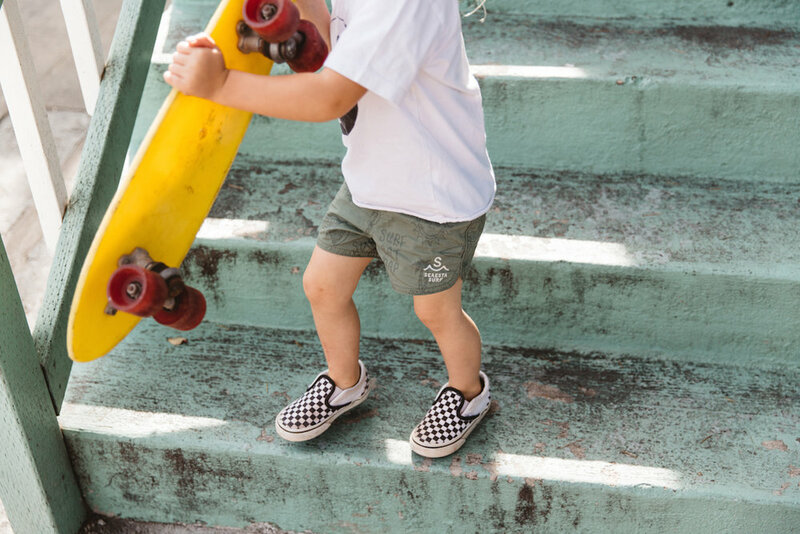 My personal favorite style this season are the army green "Surf Eat Nap" boardies. My favorite feature is the adjustable drawstring waist since I happen to have a super skinny dude. I love the way our lookbook turned out this year too! 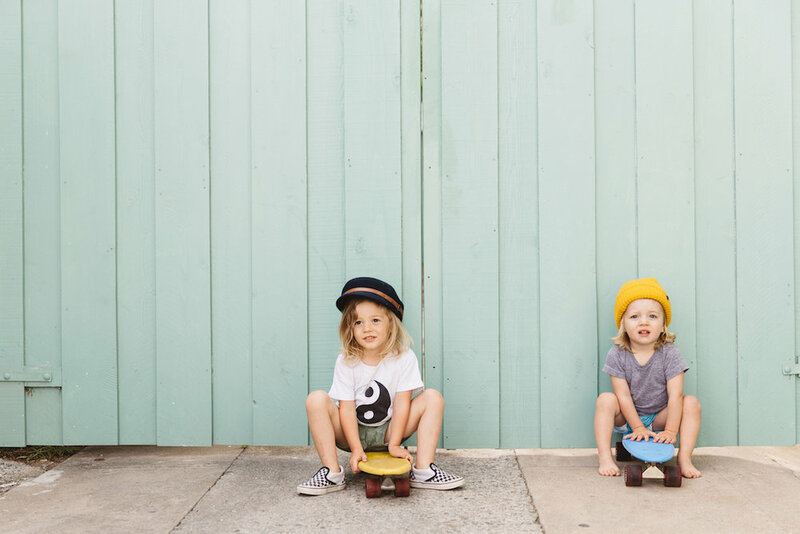 We gathered a couple of our fave kiddos (my grom and The Hendrix kiddos) and our bestie Taryn Kent shot all the photo magic!